• High MOI to build a player's confidence from the tee or the fairway by making it easy to launch the ball distance, accuracy and consistency. 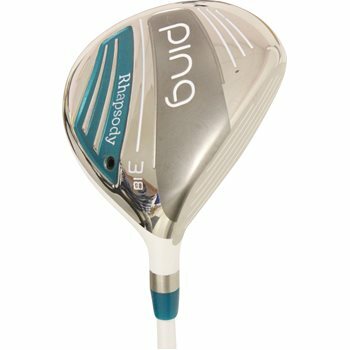 • A lighter overall system mass promotes greater clubhead speed and ball velocity to maximize distance. • Heel weighting that helps rotate the 17-4 stainless steel clubhead to square the thin face at impact for solid contact and longer, straighter results. • Turbulator Technology on the crown reduces aerodynamic drag on the downswing.